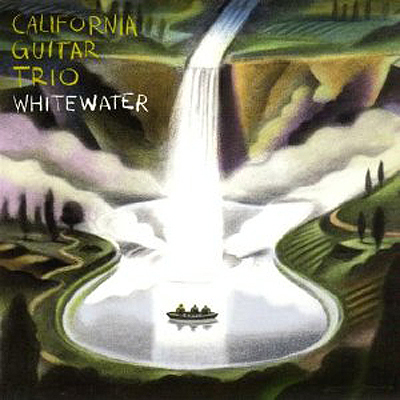 Produced by Tony Levin, "Whitewater" contains mostly new and original CGT material. Both ethereal and blistering, this recording reveals the CGT's music in a new light by introducing some amazing electronic treatments while staying true to their warm, analog sound. The Bach Circulation piece on this recording was made using tiny, high-end, binaural microphones in producer Tony Levin's ears, just feet from the 3 guitars! Enhanced CD - Bonus Video included.